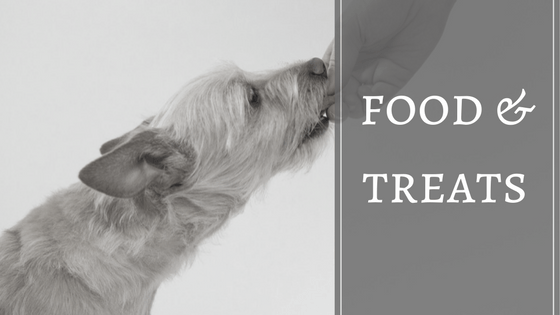 WELLNESS TIPS, TASTY DOG FOOD AND TREATS, BEST DOG PRODUCTS & PAW FOCUSED REVIEWS. No shortcuts should be taken when providing the best care for your dog. 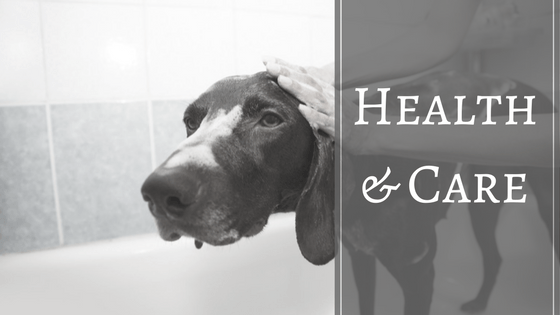 This section covers everything from flea prevention, d﻿﻿﻿﻿og clipper reviews, dog treadmills to pet insurance and general dog health care. After all health is wealth! 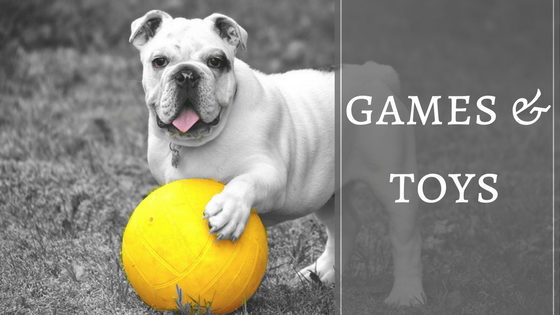 We share the latest in trendy dog toys﻿﻿ to bring about the best possible entertainment for your pupster. Read our toy buying guide and find out which dog toys best suits your doggie be it a German Shepherd, Pit Bull or Dachshund. Are you a first-time pet parent? 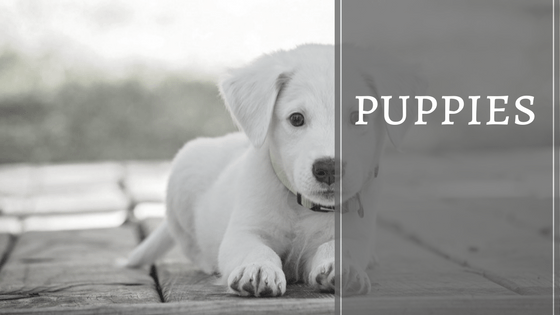 Our puppies section covers all YOU need to know about your little pupster from how to socialize them, to crate training them and perhaps the most important best puppy food brands and healthiest puppy training treats. Demystifying dog food is something of a passion of mine. This section covers it all: allergic ﻿﻿dog foods, best dog food reviews, common ingestible hazards and poisons. Pet owner to a Corgi, Westie or Sheltie we have you covered and a lot more breeds!